ASX-listed aged care provider Japara Healthcare has purchased a significant residential zoned landholding in Newport for $8.3 million, according to The Australian Financial Review. 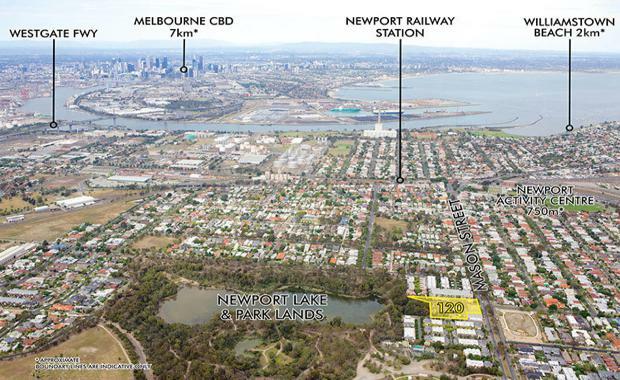 The 5,425sqm landholding at 120 Mason Street, Newport is over six allotments and offers significant development opportunities. Located just 7km from the Melbourne CBD, the property boasts uninterrupted views of Newport Lakes Reserve and parklands. It also has street frontages to Mason Street and Dawson Road. CBRE's Guy Naseli, Harry Kalaitzis, Ed Wright and David Minty. Japara Healthcare is one of Australia's largest private sector enterprises in the aged care and retirement industry.